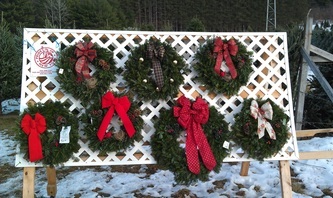 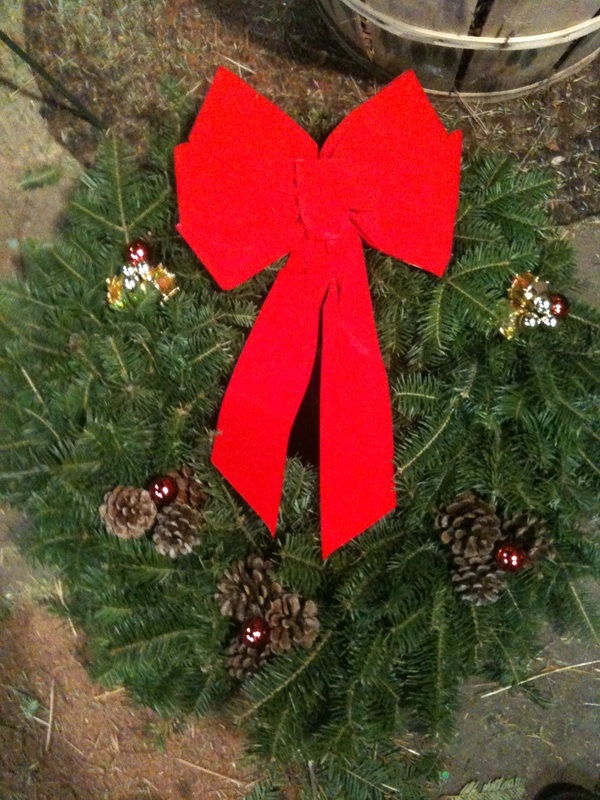 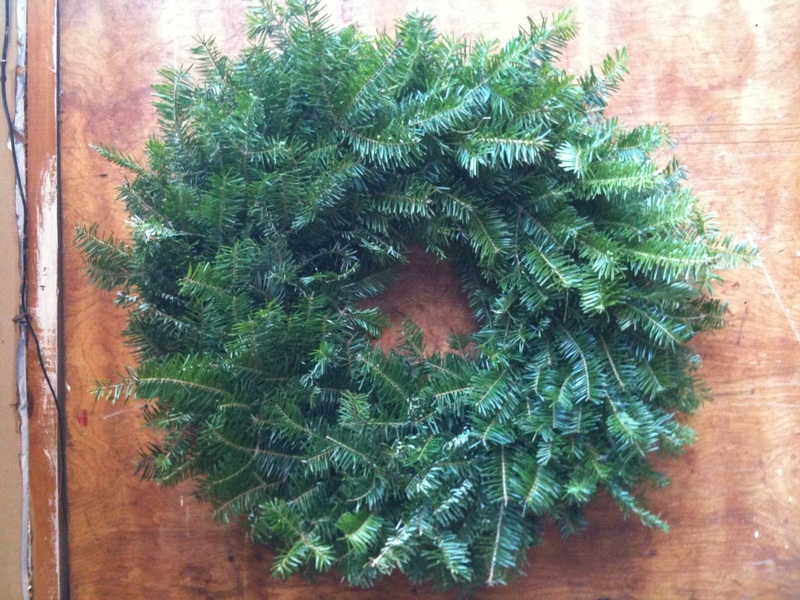 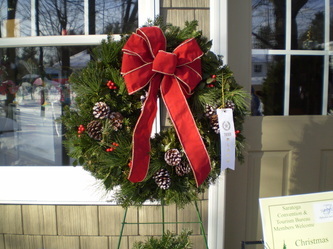 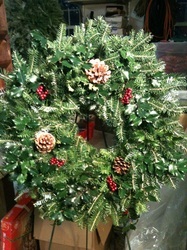 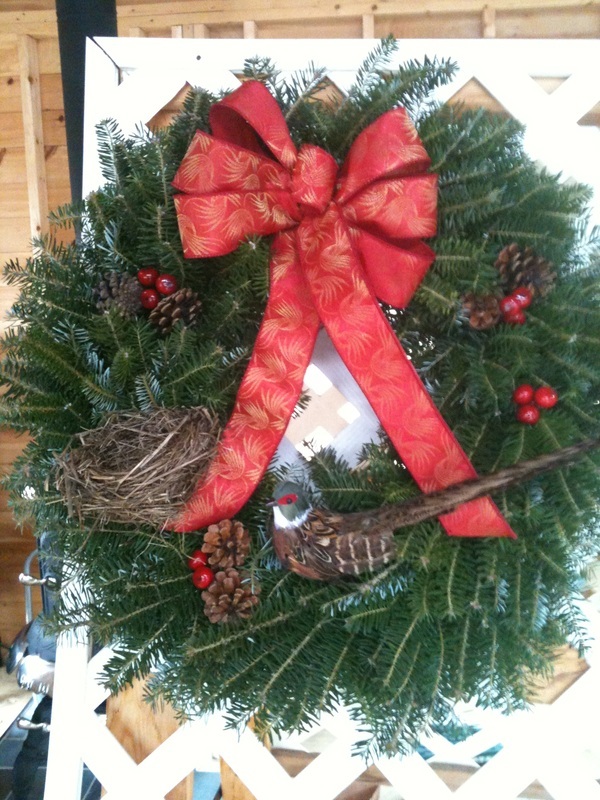 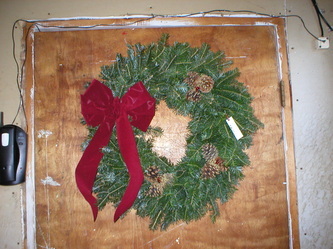 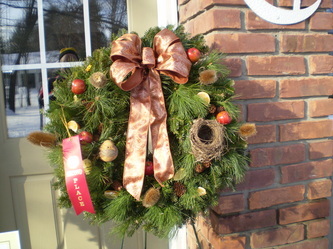 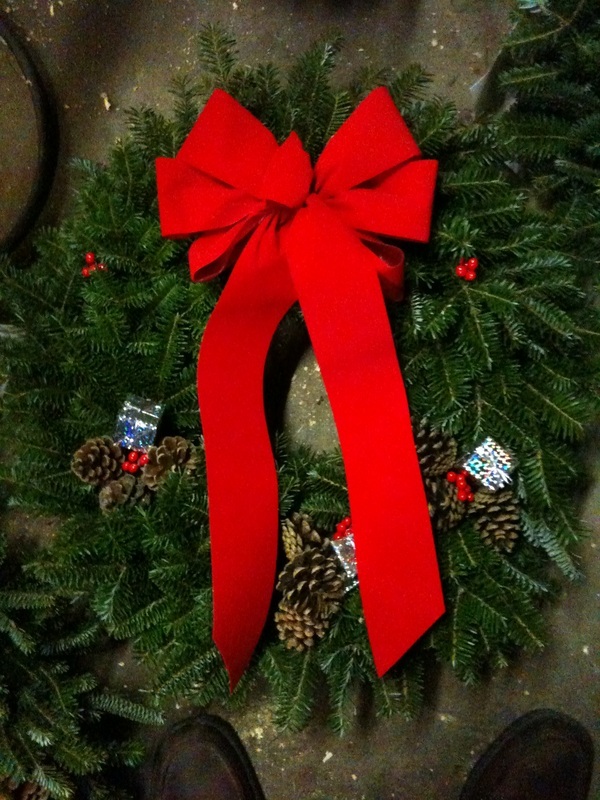 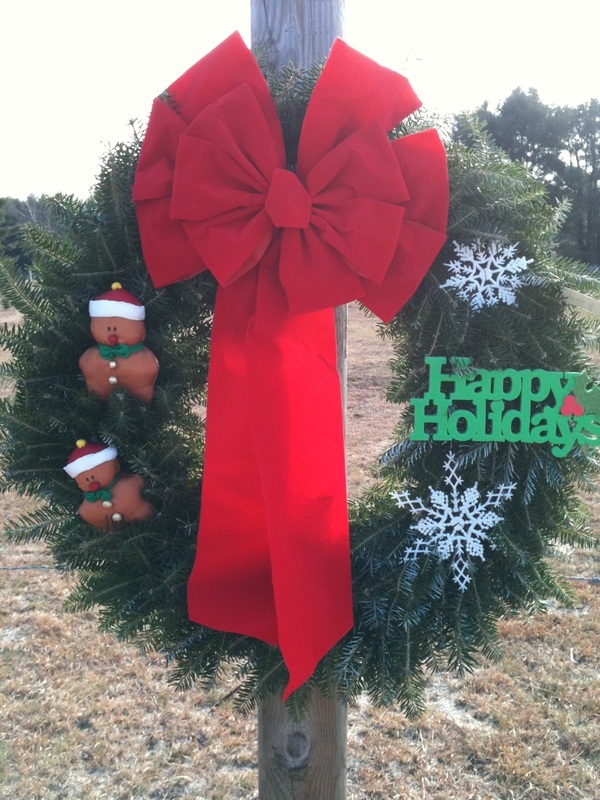 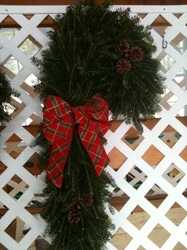 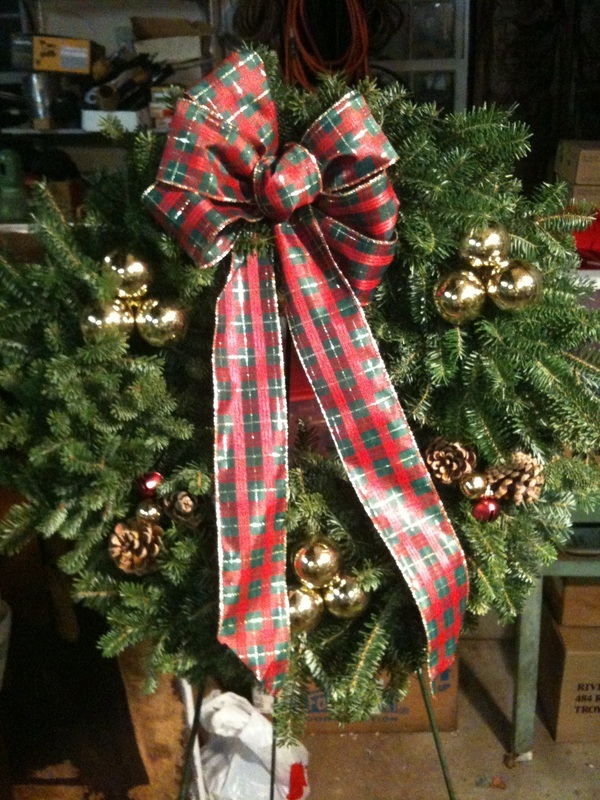 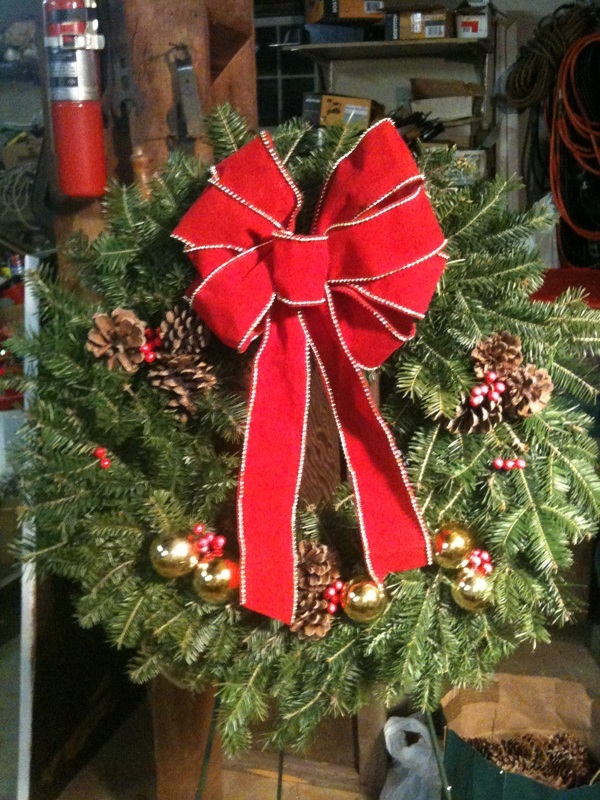 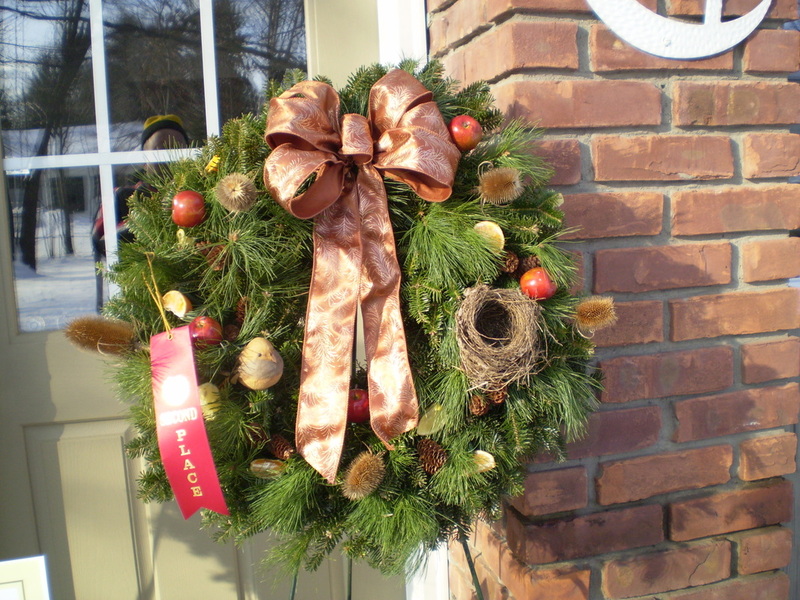 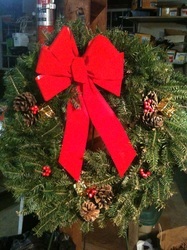 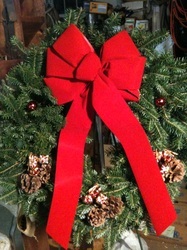 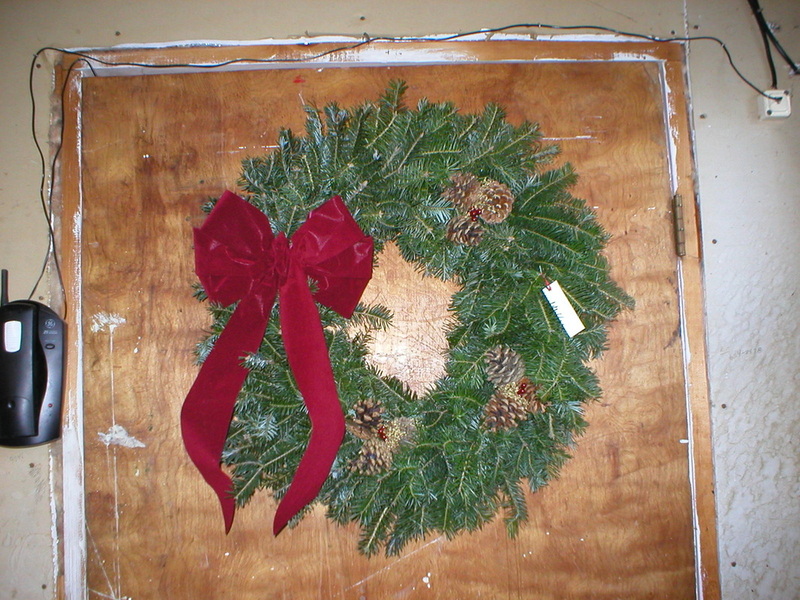 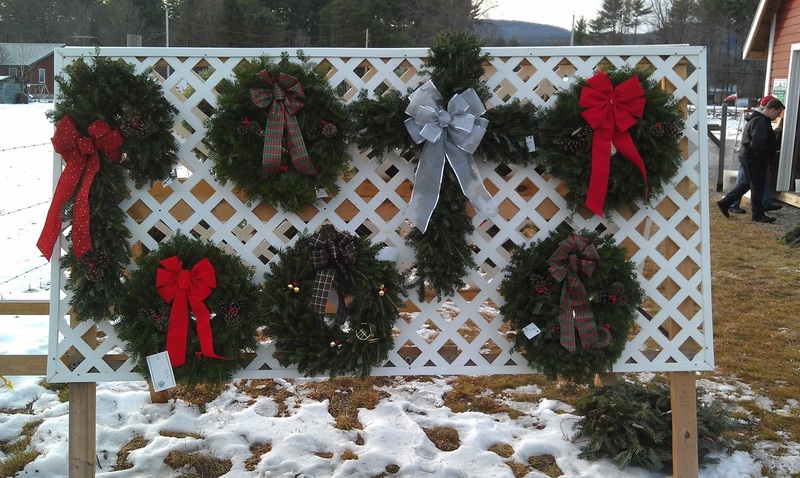 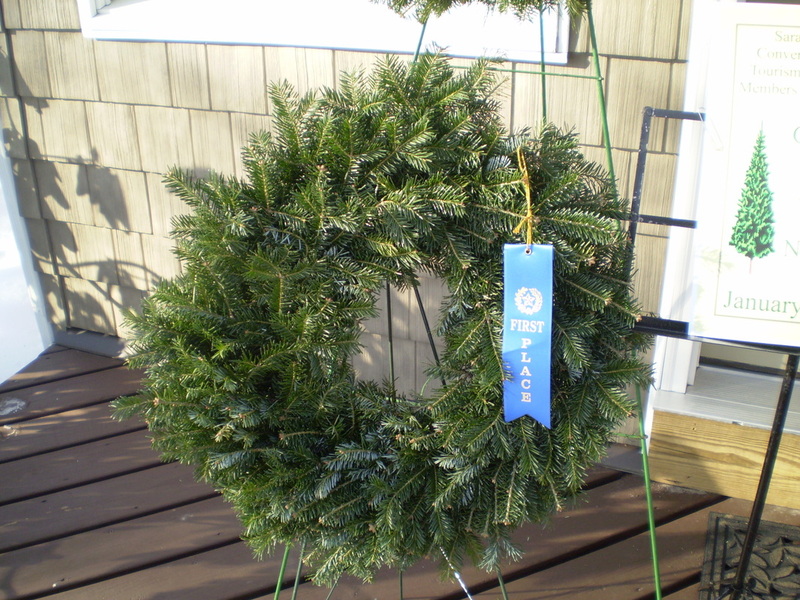 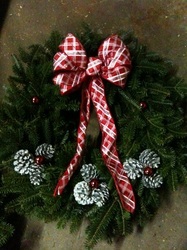 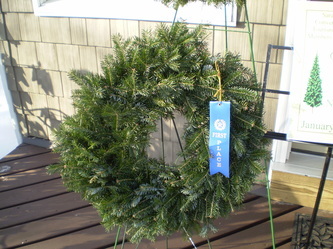 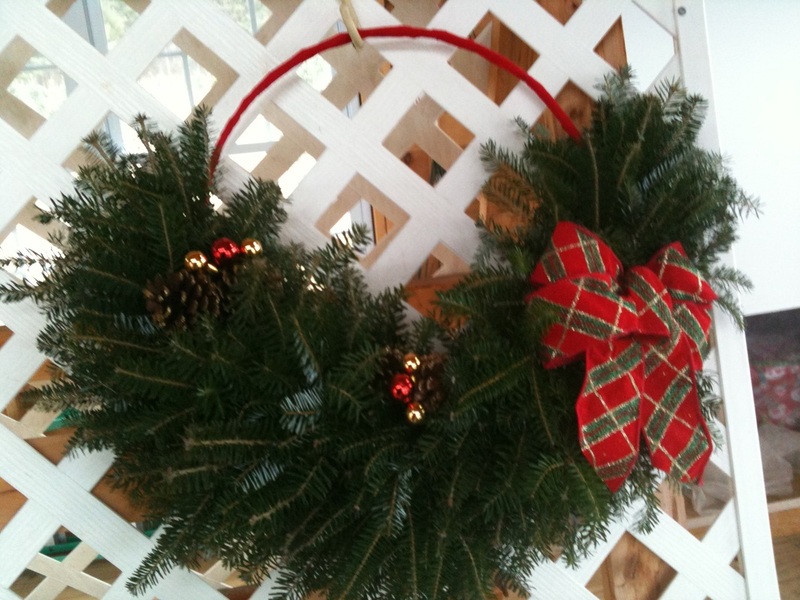 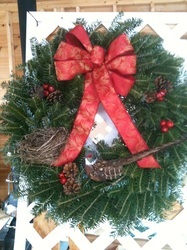 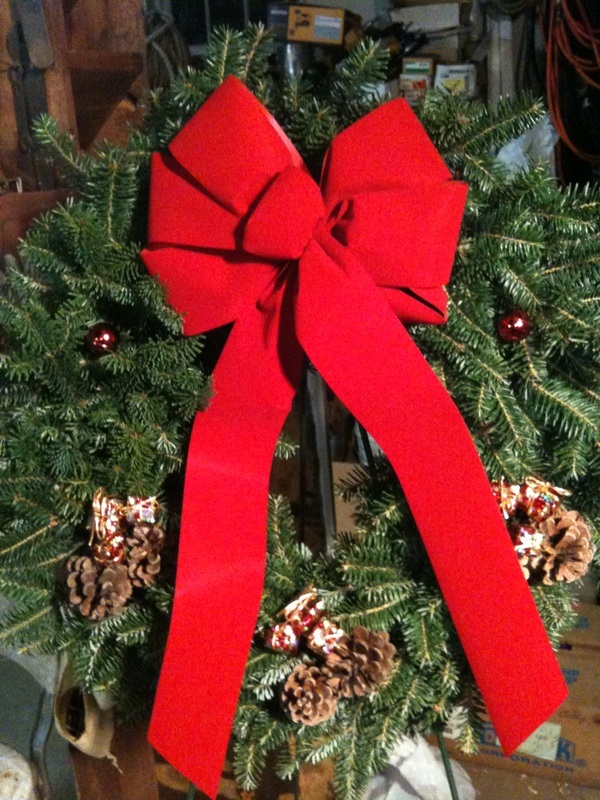 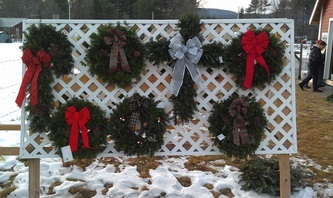 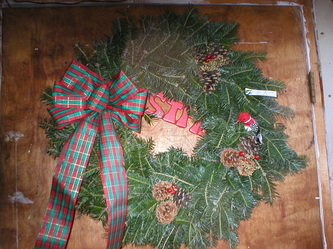 Our award winning wreaths are made at our farm fresh daily using only the freshest brush available. 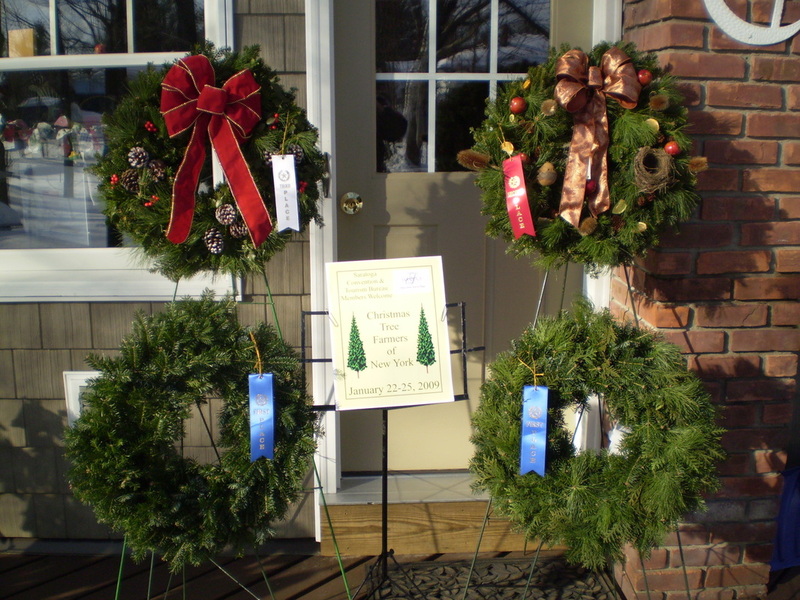 It's not uncommon for customers to come back and mention how their wreath lasted well into Valentine's and Saint Patrick's day. 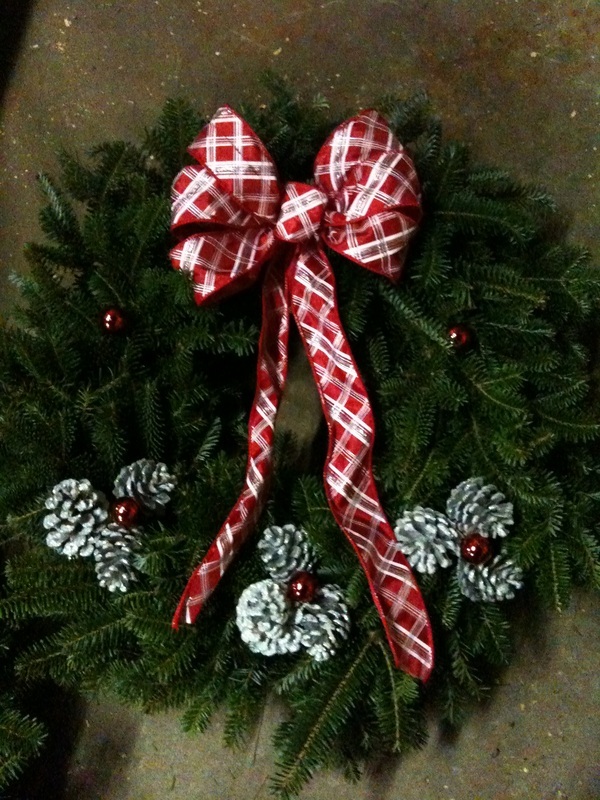 We make wreaths in all shapes and sizes including hearts, crosses, candy canes, kissing balls, and more. 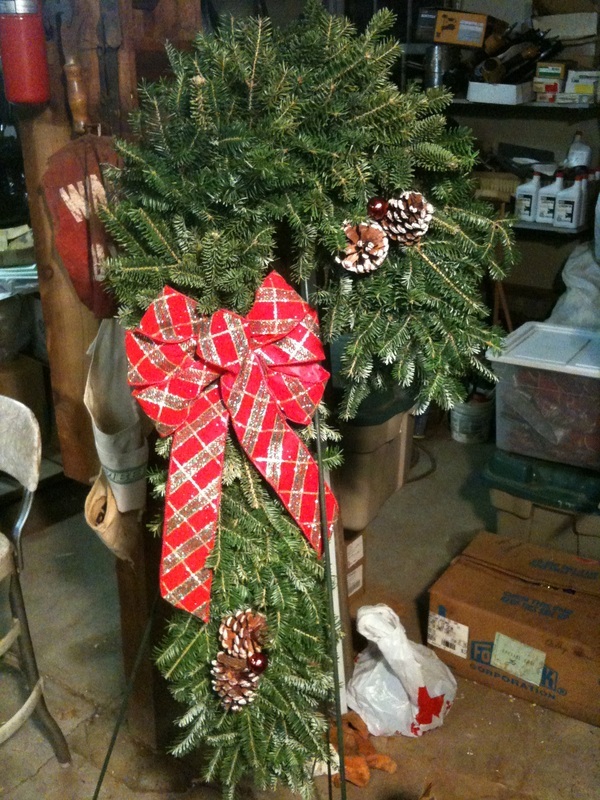 Our table centerpieces are always a huge hit at any family gathering. We do have an assortment of wreaths available at the farm for purchase, however, do not hesitate to call if you would like something specific. 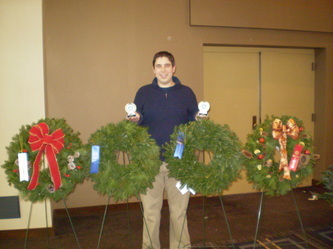 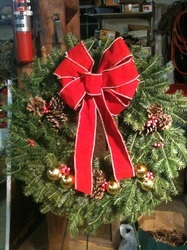 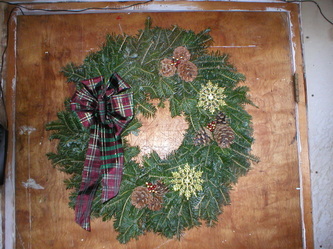 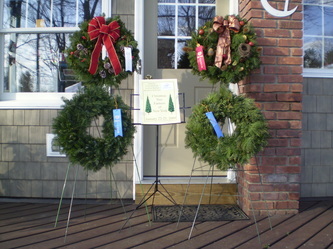 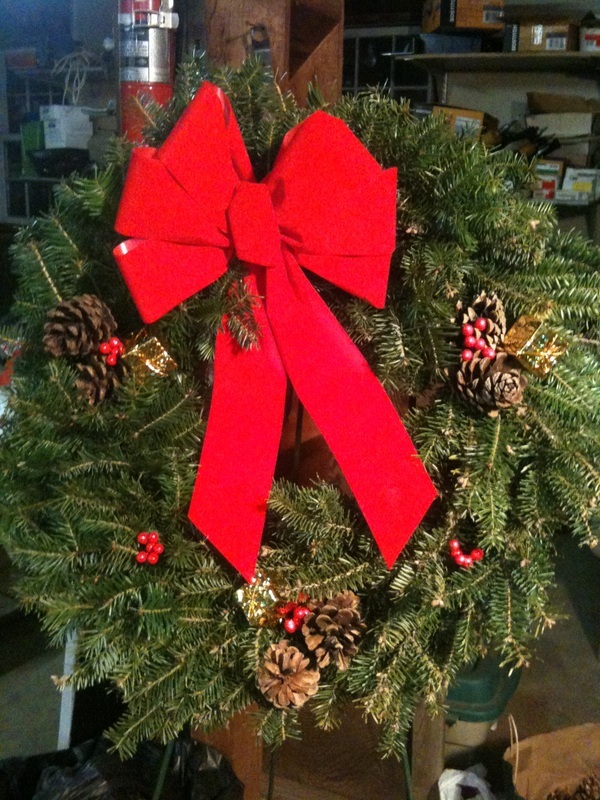 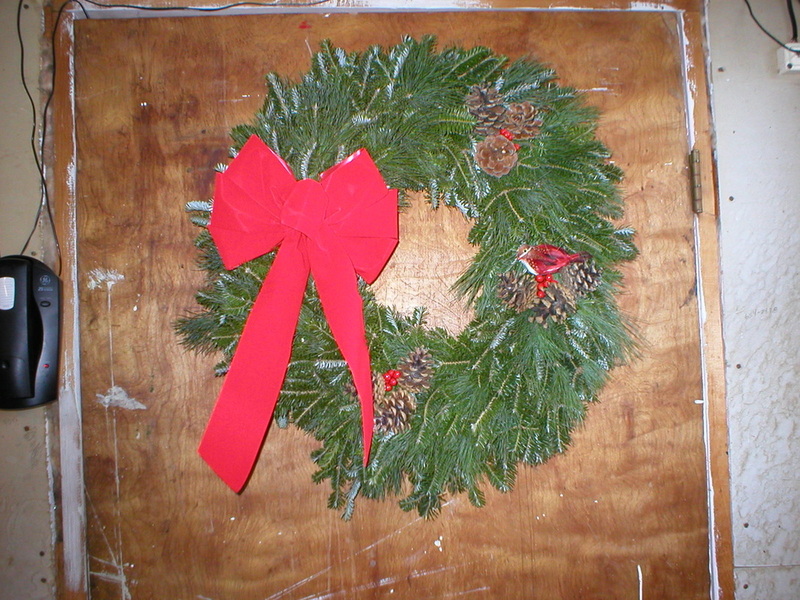 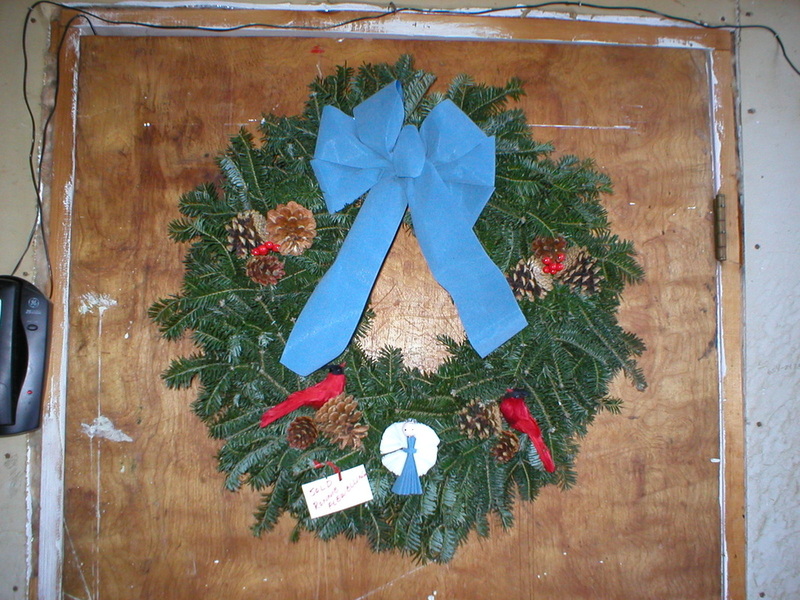 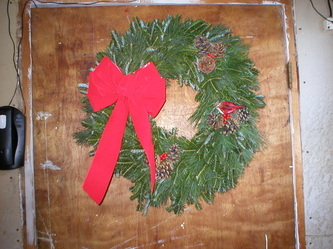 We ship wreaths across the US and make wreaths for local fundraisers for churches, schools, and scouts. We do custom commercial decorating for Funeral Homes, Municipal Buildings, Churches and MUCH MUCH MORE, all at reasonable prices. 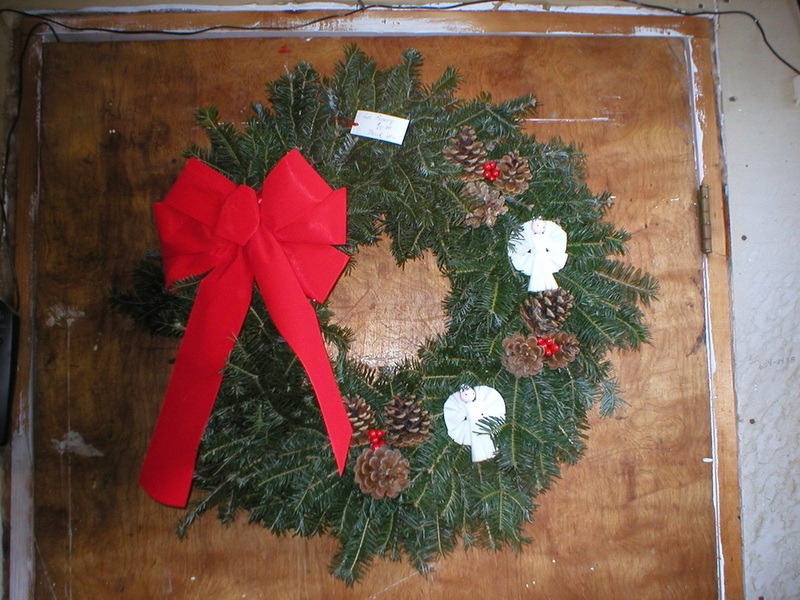 Do not hesitate to contact us with your specific needs and receive an estimate.